We live in a reputation economy, where intangible assets like trust make up 85% of a brand's market value. In this episode, we ask "reputation whisperer" Bonnie Caver of Reputation Lighthouse about how to design a solid ecosystem for your brand's reputation. Most of us are unaware of how our actions lead to self-organizing behavior." 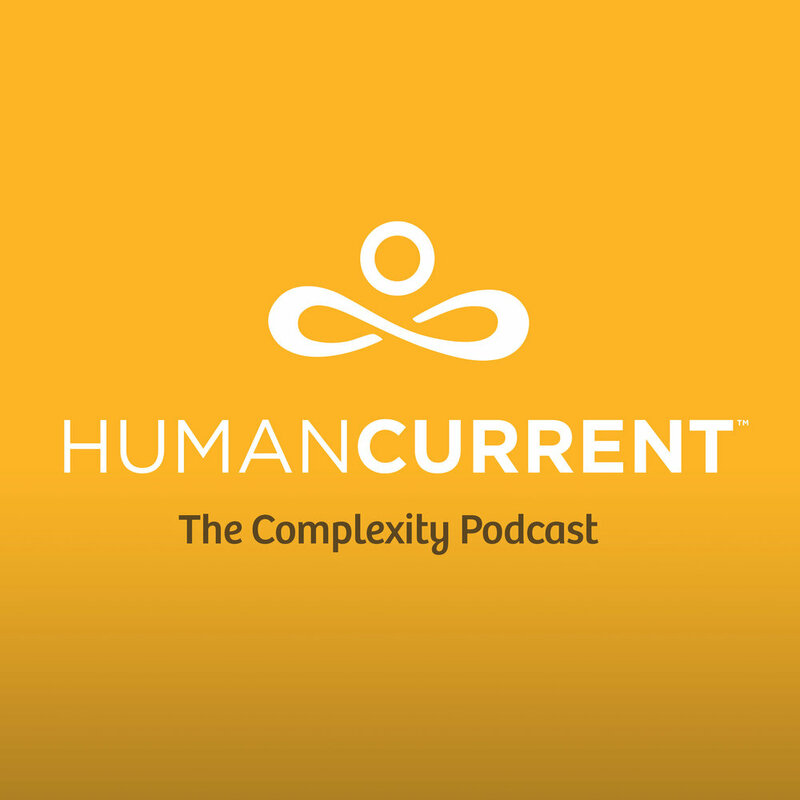 In this episode we talk with Diego Espinosa, founder of the complexity based Sistema Research, about the way information travels in ant colonies, financial meltdowns, and human social networks--and the things these complex systems all have in common: feedback loops. In a complex world where we are bombarded with false signals about certainty, how can we regain resilience? When is screwing up beneficial? What can we learn from failure and its relationship with uncertainty and innovation? In this episode we toss around a few f-words to explore what happens when "noise" is part of the co-evolution of a system.